A Game Boy Watch: it’s not something you see each day, but it looks pretty cool and you can read the time with it! The price is good, it looks nice and it does the job: the Game Boy LCD watch is pretty cool, but it’s more like a novelty item than something you would wear on a daily. You can’t play any games on it, it doesn’t feel that nice, but for that price you will have a pretty cool official Nintendo Game Boy watch. It’s well made and it’s detailed. 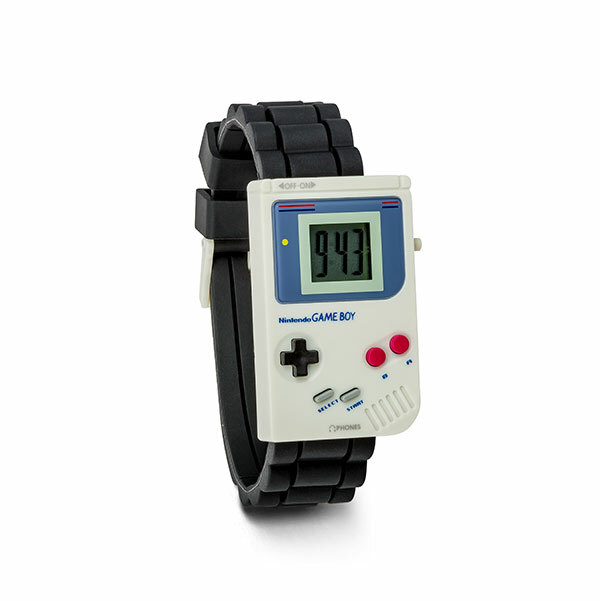 You can find the Nintendo Game Boy Classic LCD Watch here.